I have a Lenovo laptop with an Intel HD620 and a Nvidia GTX 1050 Ti. After installing Antergos with kernel LTS (4.14) I blocked the package and I’ve only updating fixes; in other hand I installed Bumblebee using the nvidia-installer script from Antergos team. 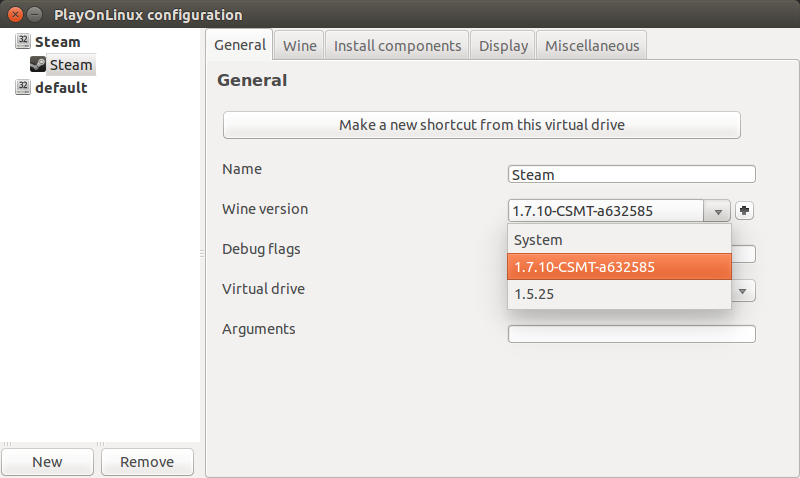 After a kernel LTS fix update, the command optirun is still working, but not primusrun. I’ve already installed Antergos 4 days ago, and I have a question. It’s possible to add to this parameter line “optirun” and how? thanks!